Alas, I fear I have not seen the end of my last-minute ways. And I know I'm not alone. I'm sure the majority of The Urban List community is organised and sensible, and bought and wrapped all their gifts back in June. You've probably gone all out with colour-coordinated wrapping paper and ribbons and thoughtful cards and, hey, good on you. But for those of us still left with a ridiculously long list and nothing to show for it except a handbag full of candy canes, help is here. 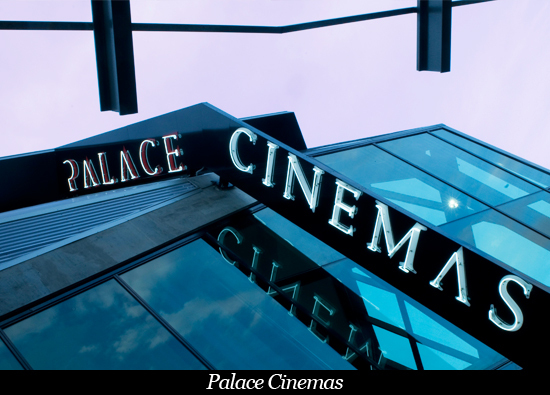 Want to sort out your last minute shopping without having to set foot in a Westfield? Enter, The Barracks. The Petrie Terrace precinct has long been a favourite for great meals and a movie, however I propose that a good chunk of one's Christmas shopping can also be knocked over in this bustling Paddington hub. Here are my tips for shopping The Barracks like your life depended on it. Books are a fail-safe gift in my eyes. 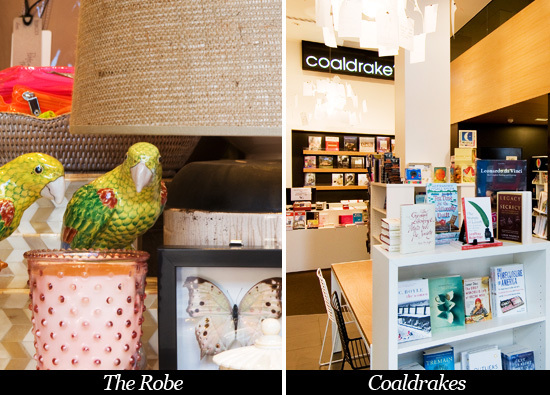 Kids, grandparents, siblings—if they like books, there'll be something to suit them among the beautiful selection at Coaldrakes. With a huge range of ladies fashion and a selection of sweet trinkets, Robe is a treasure trove of clothes and other pretty things. Still haven't got Mum sorted? Look no further. 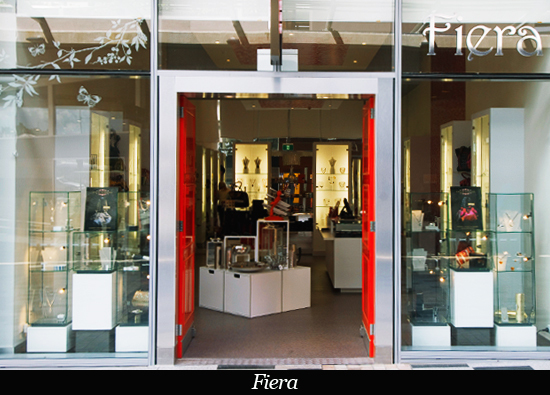 Stocking a large range of jewellery, gifts, and other goodies, Fiera is the place to go for presents for the ladies in your life. Catering to every taste and budget, I predict you could knock over all your gifts in 20 minutes flat. 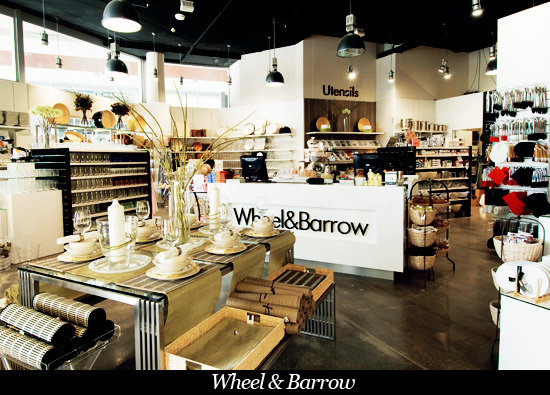 Stocking beautiful kitchen- and home-wares, Wheel & Barrow is a gift-buyers paradise. Everything is beautiful, great quality, and special. 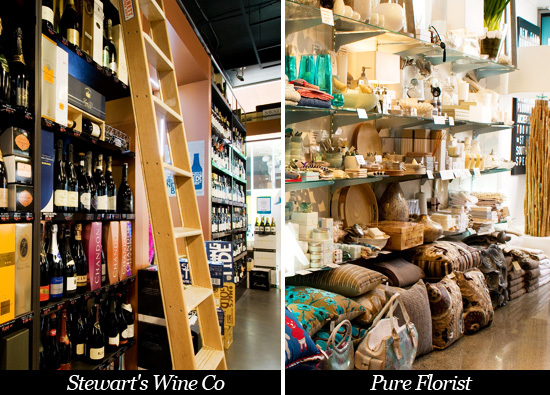 There's something for everyone, and we love it all! I am trying to think of something to say here that's not completely obvious. But I can't. So… Alcohol. 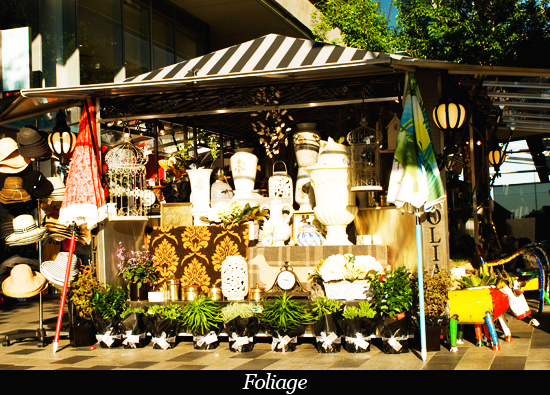 Foliage is home to an abundant array of plants, gardening equipment and other outdoorsy goodies. Perfect for the green thumb. Perfect for Secret Santa, co-workers, or, well, anyone really, a book of movie tickets will never be scoffed at. When you're shopping's all wrapped up, you will have no doubt worked up a bit of an appetite, and, luckily, you're in the right place! You're spoilt for choice, but, if in doubt, we suggest Peasant (for some delicious, Spanish fare), Libertine (for Vietnamese with a twist), or Cabiria (for a sneaky wine and cheese plate). In case I haven't managed to convince you, the lovely folks over at The Barracks are giving one lucky Urban List reader a $250 gift voucher* to spend at The Barracks! Imagine all the festive cheer you could spread with that bad boy! To go in the draw to win, simply comment on this post and tell us what your favourite spot at The Barracks is, and then pop over to their Facebook page and 'like' them, and you're in the draw! *Only one $250 voucher will be given for use in any one shop / restaurant within the barracks precinct (excluding Coles). 12 month expiration date..
TUL Note: Today's List Love post is proudly sponsored by The Barracks and endorsed by The Urban List. Our sponsored posts will never be a secret - the List Love seal will be stamped on any sponsored material you see on the site.